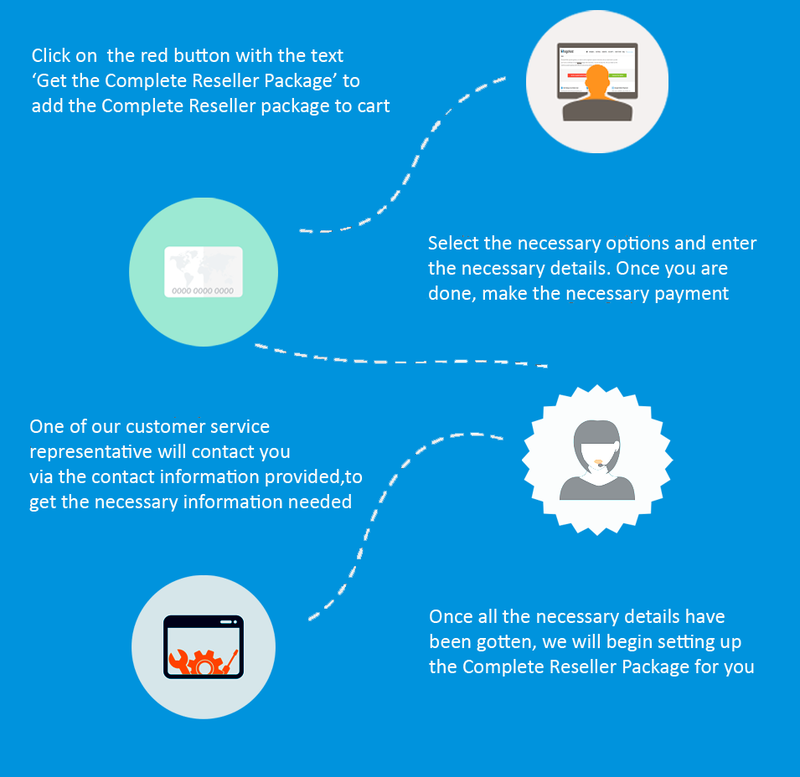 The WhoGoHost Complete Reseller Package (CRP) gives you the ability to get all the necessary tools you need to become a reseller and get everything setup for you at a discounted rate. 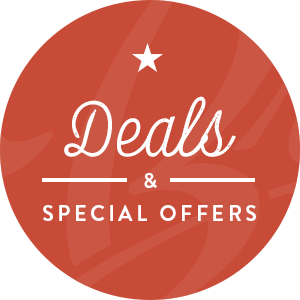 This reseller package is ideal for you if you intend to start your own hosting compay without spending a lot of money on setting up the business. 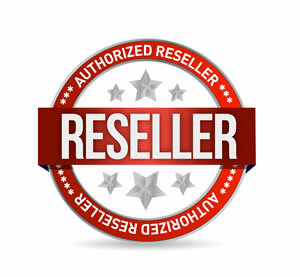 The tools included in this package are a billing platform, payment gateway integration, the bronze hosting reseller package, the registrar module and the domain reseller package. Knowing how much setting up everything can be a hassle, WhoGoHost intends to setup everything for you; without additional payment for this. You can start your hosting company without any stress. Using the billing and support solution, you can manage your clients effectively; adding recurring cost, domain and hosting management, as well as professional invoicing. Allow your customers pay directly for services on your website with their ATM cards; using the Paystack payment gateway, which will be integrated on your website. The package gives you access to 25GB disk space and 250GB bandwidth, allowing you setting up personalized disk space and bandwidths at your own costs. These resources can be controlled by you using the WHM engine and CPanel. The domain registrar module helps you register and manage domains productively. It is also useful for transferring and renewing domains, as it ensures that domains on your system are in sync with the domain registrar. In order to add more value to you, and make it easier to start selling hosting packages as well as domain packages, we intend to sign you up for domain reselling, so you start selling domains immediately. Create white-labelled hosting account plans. This means that you can set up different rebranded hosting accounts at your own costs, with personalized disk space and bandwidths. Communicate directly with your customers. You can ensure some parts of your websites are automatically setup; such as invoice generation and payment processing, automatic reminders, automatic upgrades of services by clients, amongst others. Still have some questions for us? Not to worry. Find answers to all your questions by checking out the knowledge base, sending a mail, calling the support team or chatting with us live.